Renee Free, Art and Australia , 'European Acquisitions: 1972-83', pg. 63-67, Sydney, Spring 1984, 66, 74, 76 (illus.). Bruce James, Art Gallery of New South Wales handbook , 'Western Collection: Paintings and Sculpture', pg. 17-77, Sydney, 1999, 47 (colour illus.). Art , London, 1912, 30-31. 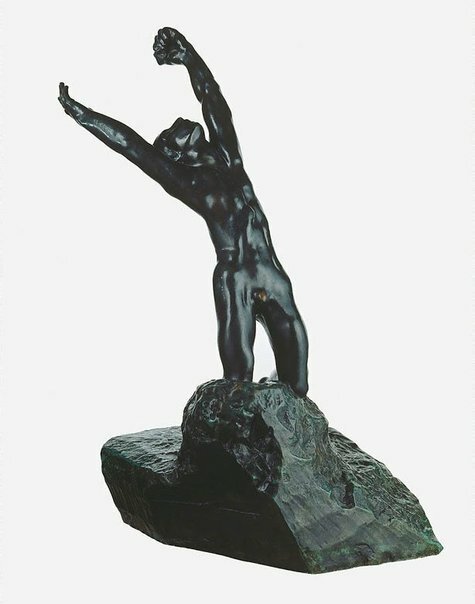 Catalogue of Sculpture by Rodin , London, 1925, IV (illus. ), 13. Allen Memorial Art Museum Bulletin , 1964, 23-39. Allen Memorial Art Museum Bulletin , Autumn 1969, 25. Twentieth century sculpture , London, 1949, 126. Three years on: a selection of acquisitions 1978-1981 , Sydney, 1981, 27 (colour illus.). L'Art et les artistes , 1906-1907, 406, 402 (illus. ).